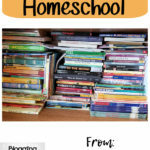 Inspiration can comes in many forms when it comes to homeschooling. 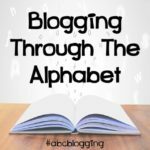 One of those can be blog hops. 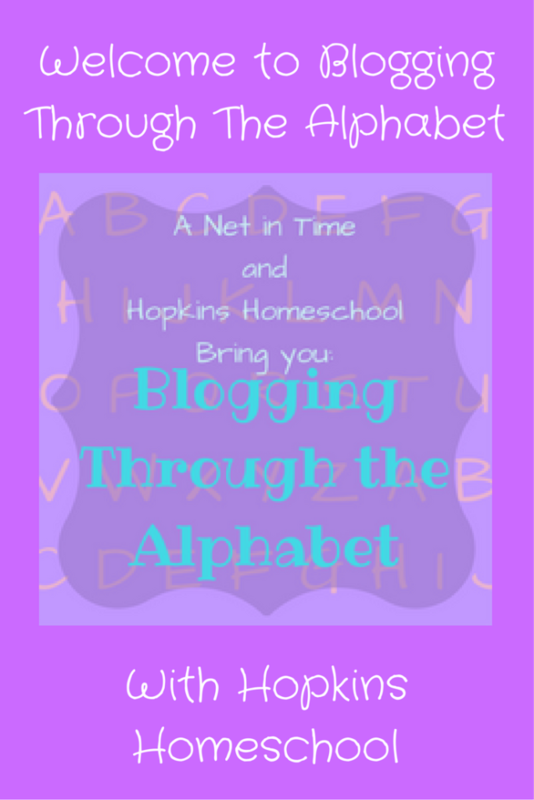 Recently I teamed up with Annette from A Net In Time Homeschooling to start Blogging Through The Alphabet and we want you to join us! I will be linking each letter to this page as it goes live. You have from Tuesday 8am CST of the current week until Saturday at midnight CST to link up your corresponding post. When you link up your post, you give us permission to feature you in an upcoming post or share your post via social media. 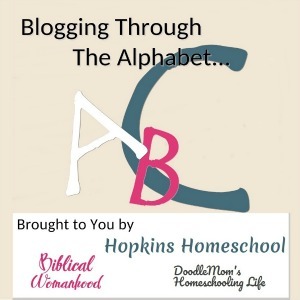 Each week, I will pick my top 5 favorite posts and share them on my ABCs Through The Alphabet Pinterest Board. I can’t wait to see what everyone has to share and hope you have fun with this! 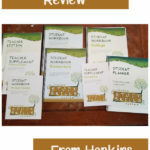 Please visit at least one other blog within the linky. It would be wonderful to leave a comment while you are there! 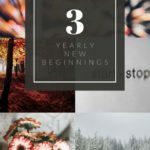 So, if you are ready, let’s get started on this fun journey! Letter A will be set to go on Tuesday January 17, 2017. Each letter will be on the following Tuesdays. If there is a change in plans, we will let you know! Do you have an introduction post you would like to link up? Do that right here! should be fun eh Amanda? This is going to be a fun adventure! I can not wait to see what everyone has to share with us!